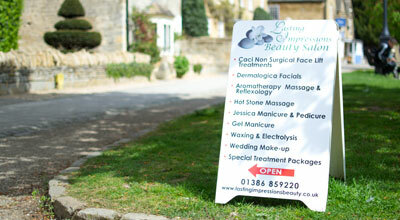 The village of Broadway is fantastically inundated with beauty salons and hairdressers. You'll be amazed at the vast selection of indulgence shopping on offer in the village. If pampering is your thing, why not treat yourself to a luxury spa day, or try out a new look by getting your hair and nails done in one of the salons along the High Street. Exceptional hairdressing has been serving Broadway for years and boast some of the most sought-after salons in the Cotswolds. Reward yourself with a trip to one of the fine hairdressing salons & beauty parlours in Broadway by taking a look below at all the delightful possibilities. 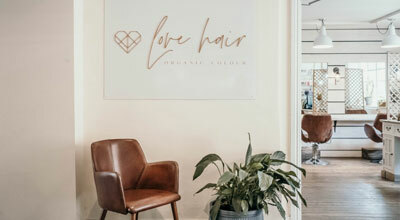 Love Hair are passionate about helping you fall in love with your hair. Highest standards for creativity and client care make Muse one of Worcestershire's most sought-after hairdressing salons. Blossom Hair Design offer a unique one to one service where every client is treated individually. 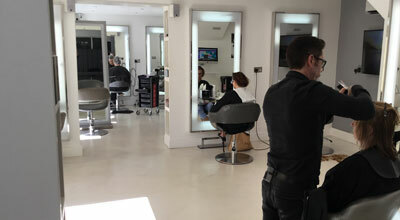 Mario Hair Stylist are a unisex hairdressers located in Broadway's High Street, welcoming ladies, gents and children. 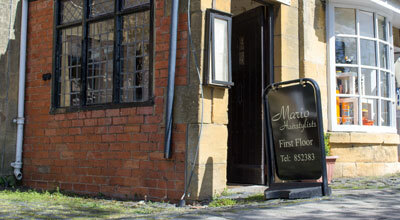 Pamper yourself in the tranquil luxury of truly delightful surroundings in a 16th century building. 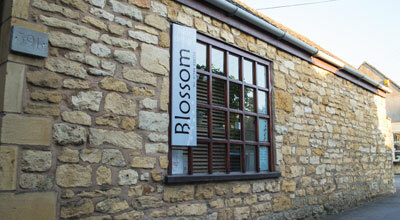 A beauty, interiors and style boutique in the heart of the Cotswolds. Beautiful Wedding Hair by appointment only. 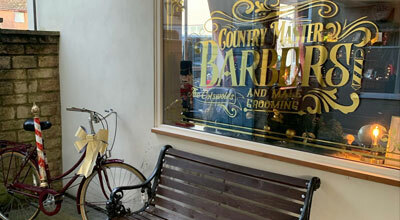 Set in the heart of the Cotswolds, you will find the hidden gem 'His Master’s Barber' located on Broadway high street within the premises of Country Master Gentlemen's Outfitters. Enter your email address to join our mailing list for monthly updates related to the Cotswold village of Broadway. Including local events and news from the village.